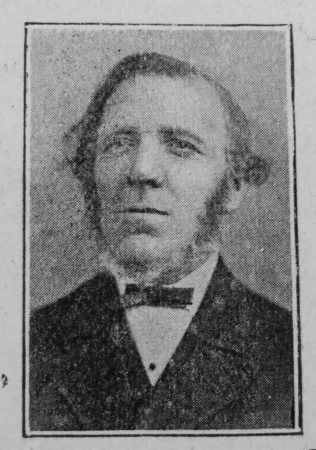 On August 30th, 1904, the Society at Eston suffered a great loss in the death of Mr. CharIes Stevens at the age of 73, who at the time of his decease, was the oldest member. He was born at Deeping (Norfolk), and at nine years of age was left an orphan boy. 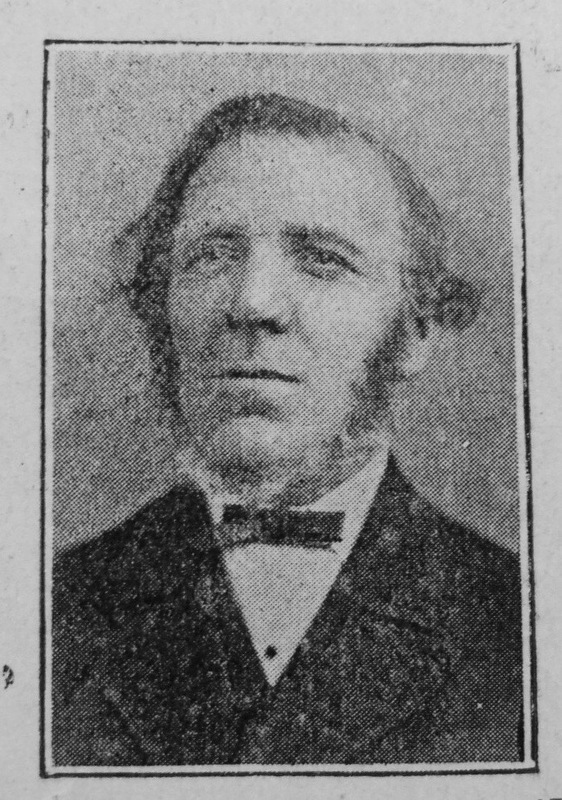 From that time until his teens he was under the care of relatives, subsequently spending several years in farm service in Lincolnshire, from whence he came to Middlesbrough in 1857. There he was converted in the Wesleyan Reform Chapel, and three years later he removed to Eston, where he joined our church. His chief work has been in the Sunday School, to which he was always passionately devoted. In former years he has gathered the young men from the street corners into his class, and those who could not read he would invite to his house several evenings a week and teach them. And many are the young men scattered abroad in the earth who revere his name, and are grateful for his influence. He was invariably in his place, and was as punctual as he was regular, and this he continued until the end, for his fatal affliction lasted only a week, and at the commencement of the week in which he was stricken he had begun to prepare the lesson for the following Sunday, his “Teacher’s Journal” being found at the place of the lesson. He was not a preacher, neither did he aspire to prominence in public work, but he took a deep interest in the wider work of the church. The minister could always depend upon seeing Mr. Stevens at the week night service, and upon his staying at the prayer meeting at the close of the Sunday evening service. Very seldom indeed did it happen that his place was vacant, in fact, upon any occasion. His class meeting was scrupulously observed, and he, having attended the same class during all the years of his connection with the church, the first meeting after his death was indeed a sorrowful one, the sorrow finding vent in tears, for a gap had been made which none could fill. In the doings of the Circuit and of the Connexion at large, he ever manifested a lively interest, attending the Quarterly Meetings regularly, and following very closely the Connexional news as recorded in the magazines and weekly papers. The outstanding feature of his character and Christian service was his quiet but earnest persistence in well doing. Whether things were prosperous or not, Charles Stevens was at his post. Whatever went wrong, or whoever else failed, he was there. He was one of those to whom our church owes so much – quiet, but good; earnest, but unostentatious; reliable, sincere, and devout. He has done what he could, and has gone to share the reward of the faithful. His second wife, and his only daughter, Mrs. P. Winsor, survive him, and mourn the loss of a true husband and father, while the whole Church at Eston unites in sympathy with the bereaved, and displayed the measure of the sense of its own loss at the memorial service held on September 25th, when the chapel was filled with people. Charles was baptised on 6 December 1829 at St James, Deeping, Lincolnshire. Census returns identify that he was born at Deeping Gate, on the Lincolnshire/Northamptonshire border, to parents John and Elizabeth. Census returns identify the following occupations for Charles. Charles married Ann Sivil (abt1832-1890) on 7 July 1863 at Conningsby, Lincolnshire. Census returns identify one child. Charles married Mary Pearce (b abt1831) in early 1893 in the Middlesbrough Registration District, Yorkshire.